Hi all! There isn’t going to be a featured author post this month, because I’m working on getting the Recommended Books section of this website off the ground and soon there will be MANY books featured there 🙂 We’ll return to regular practice with that in February. In the meantime, here are my plans for this year. These went out to my newsletter a couple weeks ago, so if you read that, this is redundant. If you didn’t, go sign up now! There are 3 free short stories for subscribers, and you get news first. In an ideal world, at this present moment, this is what I hope to accomplish in 2019. I originally planned to release a Steward Story every other month. This is proving to be a more time-intensive occupation than I anticipated, and I have some non-writing commitments coming up this year. I’ve made the decision to slow down with releasing these short stories. My goal is to then bundle these stories together and publish them in one paperback during summer of next year, and then to publish The Steward’s Apprentice in fall of 2020. I’m planning to attend Realm Makers this year! Realm Makers is writing conference for Christian authors of speculative fiction (fantasy, sci-fi, and horror). I’ll share more details about this in the coming months. 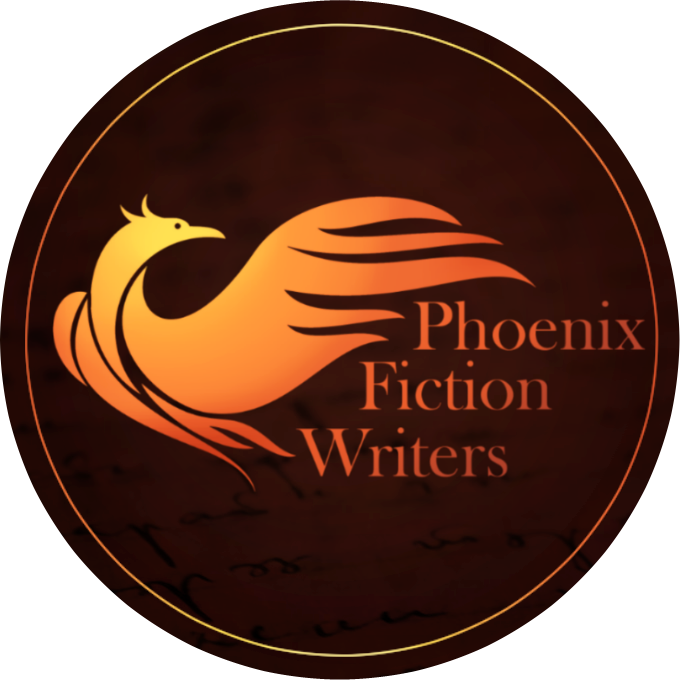 I’ll still be participating in podcasts, articles, and more with the Phoenix Fiction Writers. I am full of excitement for all that is to come–and I am so thankful for you and your support this past year. I look forward to another excellent year together!